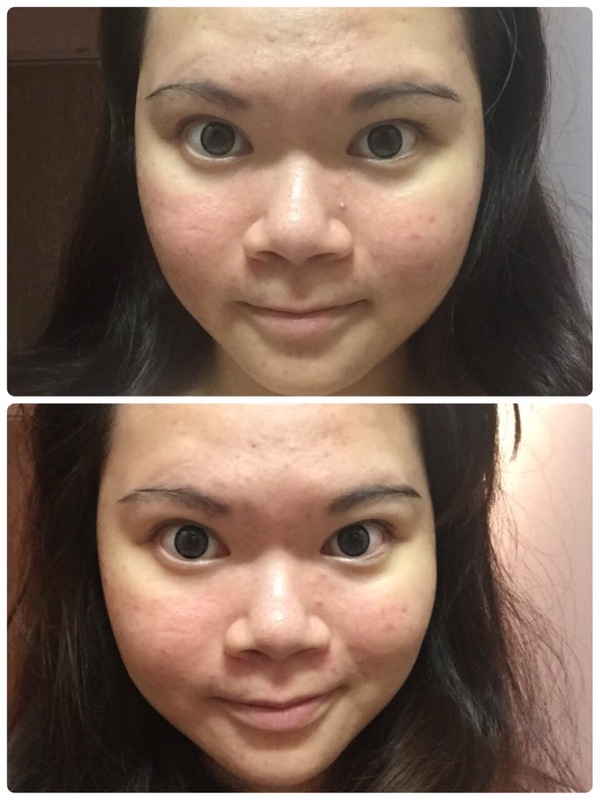 I have tried out Bsoul normalization set back in January for two months and it did work by purging out the toxins in my skin I guess as I did break out quite badly. To be honest, I was quite afraid of looking at my face with all the angry red spots then. However giving my feedback to the team at Bsoul, they decided to sponsor me their Signature Facial Treatment using Bsoul products to help nurse my skin back to health. 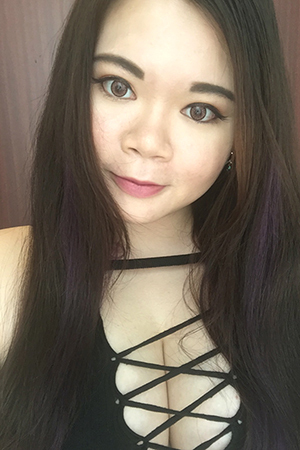 I decided to give it a second chance as I feel more confident as there will be a trainer who will be assisting me during this whole journey. Here’s a photo with Cecilia, who will be the one in charge of my skin. 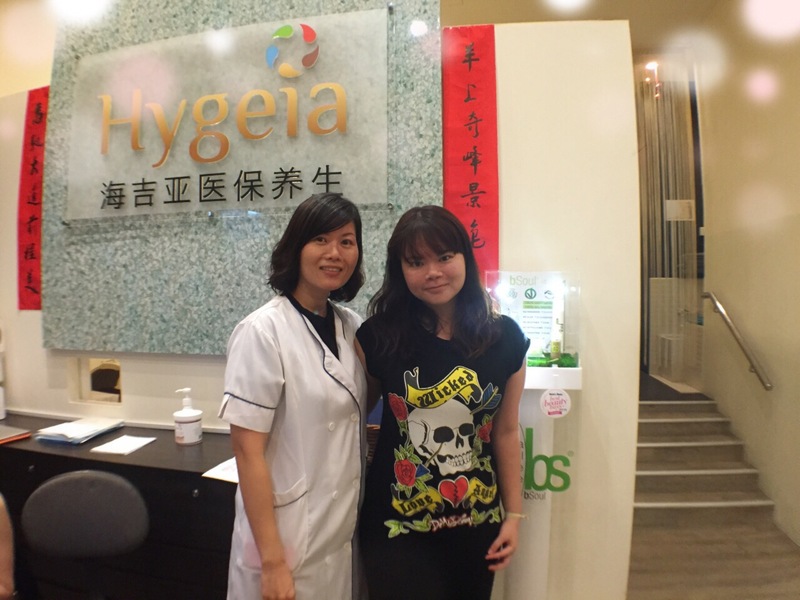 She’s a trainer/therapist at Hygeia and also do a lot of training for other therapists. I feel confident with her to work on my skin. 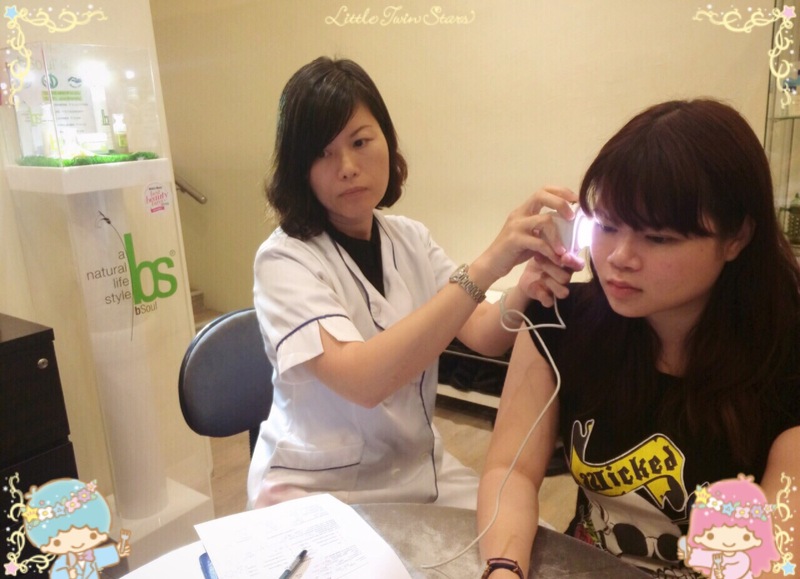 Here’s Cecilia doing a thorough skin analysis for me before proceeding with the treatment. 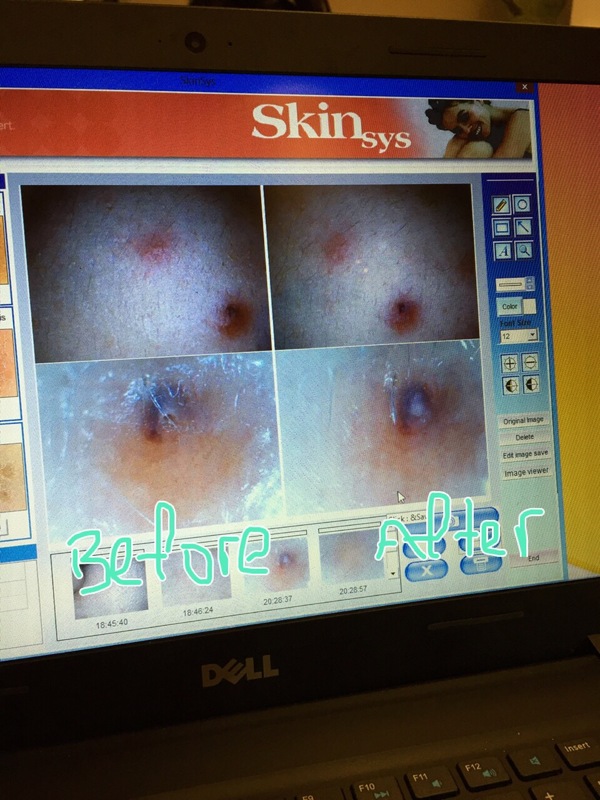 It is very important to understand the skin and its problems so as to be able to work on it to make the skin better. I’ve oily skin and very hairy on the face. Apparently bacteria breeds easily in the hair follicles and makes it more prone to acne. The facial treatment makes use of Bsoul products and special massage techniques to allow the products to penetrate into the skin for it to work and slowly allow the skin to heal. Did I also mention that there’s no extraction nor any use of machines during the treatment? I love how I can feel my skin breathing after the treatment. Let’s take a closer look at my skin shall we? As you can see, the close up of that particular acne, it seems less angry and inflamed after the treatment. And according to Cecilia, it is at the recovery stage. The toxins will either be passed out through the body or as white pus. There’s no need for extraction as our skin should be able to push these toxins out if it’s healthy and that is what we are trying to achieve. Healthy skin that will be able to protect and heal itself from all the free radicals and bacteria. A whole set of home care products for me to use at home. The same products are also used during the Bsoul facial treatment itself. Bsoul facial products have to be slowly introduced to the skin for it to get used to it. I’ve been using the Cleansing Milk and Comfort cream for two weeks and will be starting on the scrub. 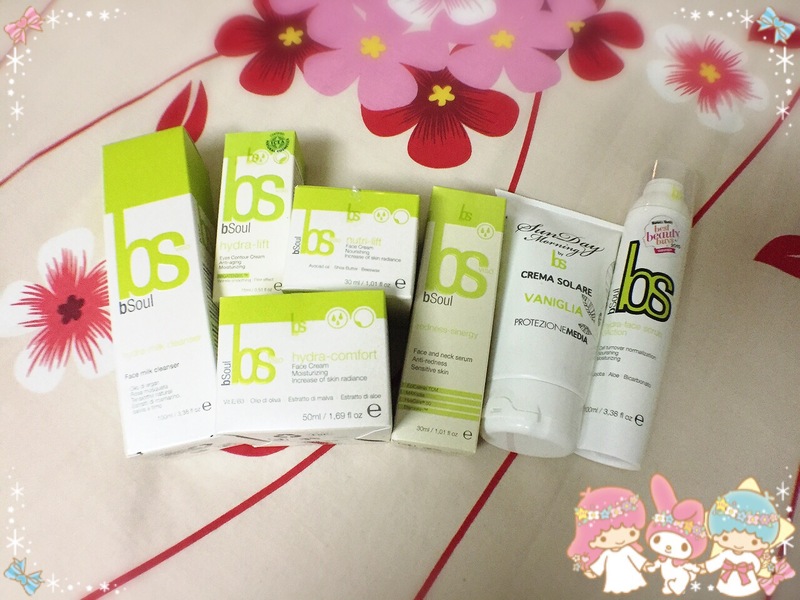 Will be reviewing the products once I am done with the 10 sessions of Bsoul Facial Treatment! Check out my update after the 4th session!